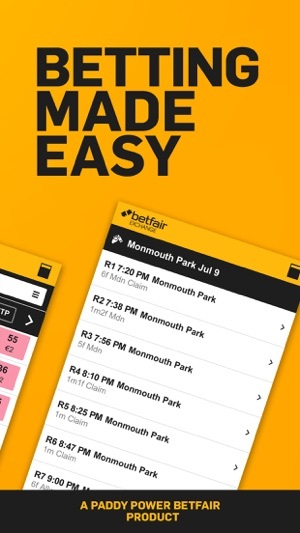 Download the Betfair Exchange App now available for New Jersey Residents. Safe, legal and exclusive to New Jersey residents. Create a new account directly in the FREE app and claim your welcome bonus now. 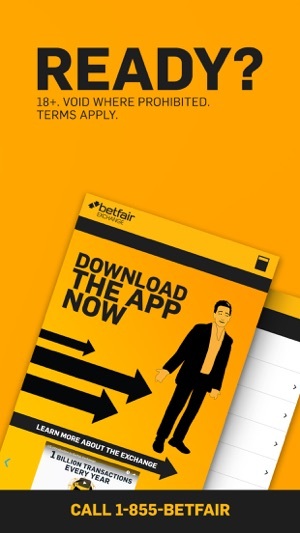 Download and register in less than two minutes and start betting. 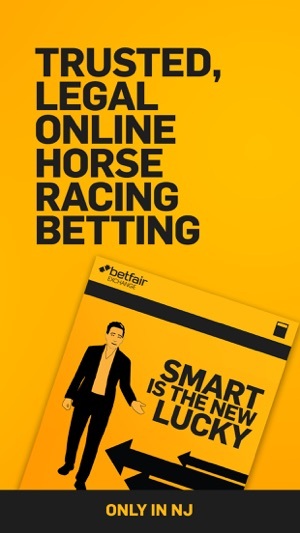 Smart Is The New Lucky. 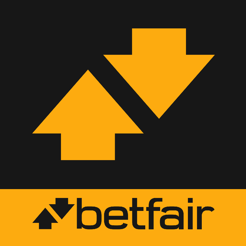 Fixed odds, cash out & ability to back or lay any horse with multiple bets. What more could you want? 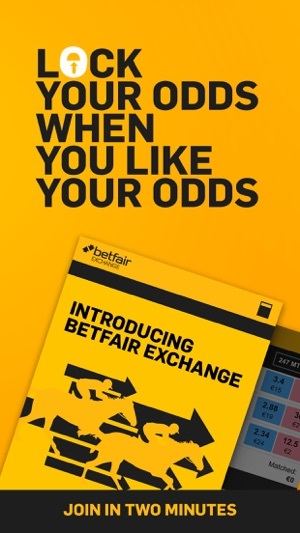 Finally I get the odds I bet at are the odds I get paid out on. Easy app also. 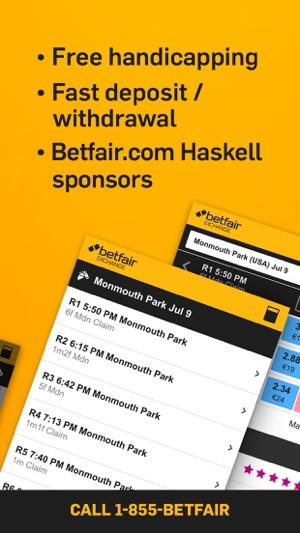 The next big thing in US horse racing.